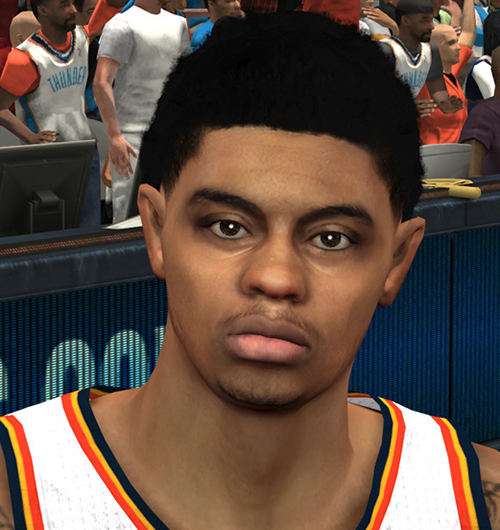 NBA 2K14 cyberface mod for Oklahoma City Thunder shooting guard Jeremy Lamb. This is far more realistic than 2K's default face. You can see the comparison screenshot below!